A Prepaid funeral is a way of planning and paying for your funeral now to save you and your family time and money when the time comes. Having a prepaid funeral plan in place is the simplest, most caring and most practical way to remove the financial and emotional worry and responsibility that unexpected funeral arrangements can bring. Prepaying your funeral puts you in control of your affairs and gives both yourself and those closest to you true peace of mind at what can often be an emotional and difficult time. You can find out more about how our plans work here Why choose an Open Prepaid Funeral Plan? There are several options when choosing Open for your prepaid funeral plan. 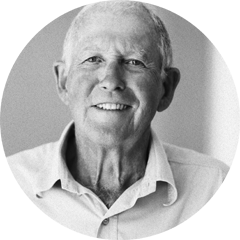 We offer a range of carefully constructed fixed-price funeral options, ranging from a Direct Cremation plan to a fully bespoke plan personalised just for you. 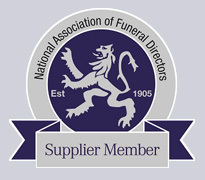 This can be done either with us or through an independent funeral director, just talk to us to learn more. All our plans can be adjusted to meet area requirements. For those you leave behind, planning your funeral is a caring and selfless act. It relieves the stress and worry from those closest to you, at a time when they need help and support. *Third party costs (also known as Disbursements) are set by local authorities and external bodies and therefore it cannot be guaranteed that 100% of the disbursement costs (not funeral director costs) will be covered at the time of need. Your chosen funeral director will be able to advise at the time.